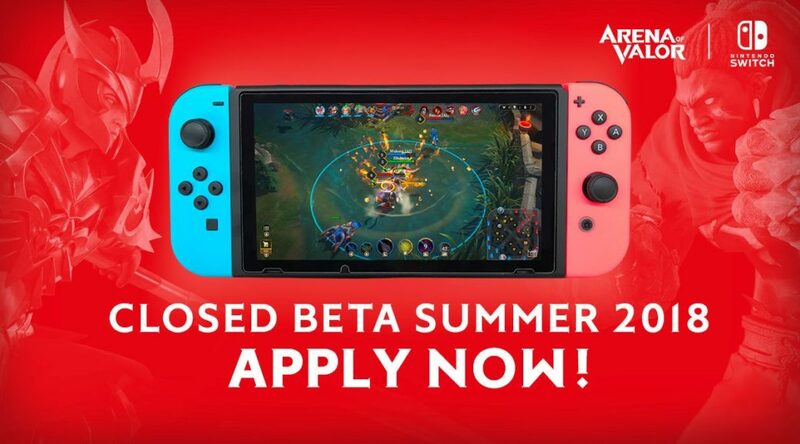 A group of Closed Beta testers for Arena of Valor’s Nintendo Switch version have reported experiencing authentication issues on Reddit. The problem seems to be affecting both testers on the European and North American servers. Tencent says it’s a server fault and their engineers are now working to resolve the issue. The company will keep players informed once they have a conclusion to the problem.